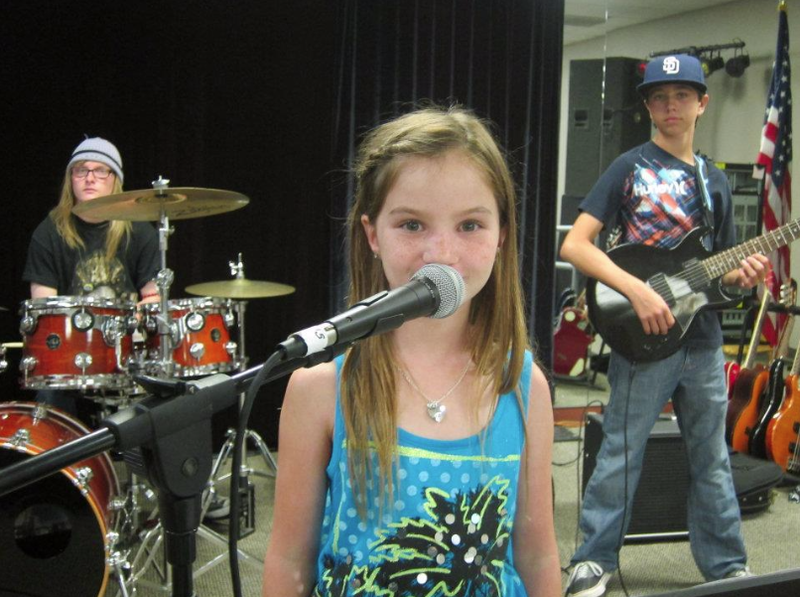 Rock and Roll San Diego provides the best music lessons for kids and adults in the San Diego area. 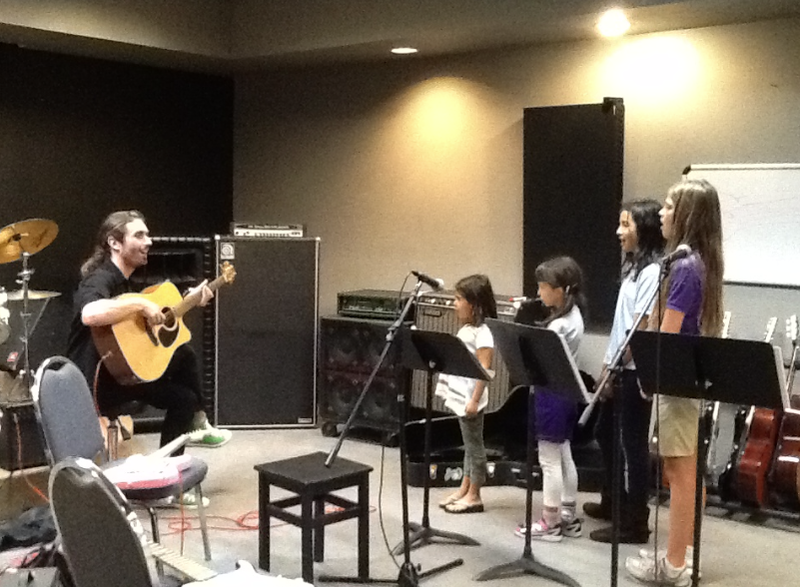 Located in Point Loma, our experienced instructors teach kids how to play music across genres and at their pace. When you step into Rock and Roll San Diego you'll instantly feel the energy and passion buzzing around our lessons and rehearsal rooms. Everybody that works, teaches and plays here is a musician, and we're all dedicated to helping others tap into their full musical potential. We have instructors to teach everybody from the newest and youngest beginners all the way to seasoned musicians looking to expand their skills or learn new instruments. 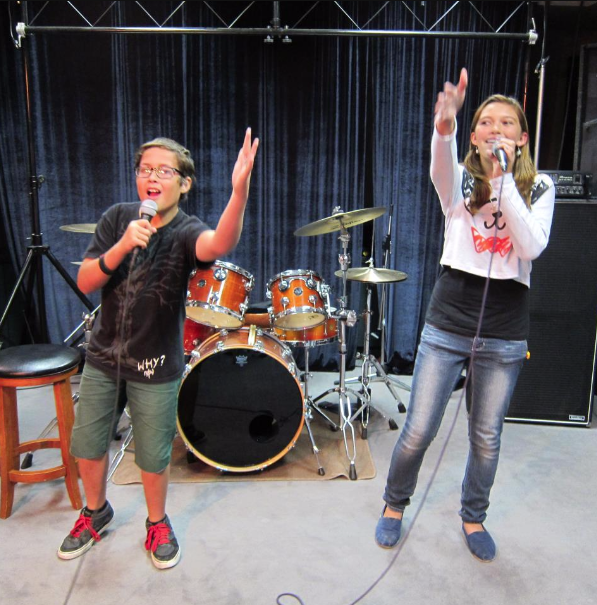 Private lessons are customized to each student's experience, musical interests and goals. Many of our teachers are multi-instrumentalists who teach many different instruments to a broad range of students. Interested in learning folk? Have a daughter who wants to play metal? All of our students have different styles and interests, and so do our teachers. Our teachers' experiences span across all musical genres, so you can be sure that your music education will be guided towards the musical styles that you wish to learn and gravitate towards. Want to take your singing to the next level? Our experienced vocal instructors will give you the tools and the confidence you need to find your voice and perform like you've always dreamed of. 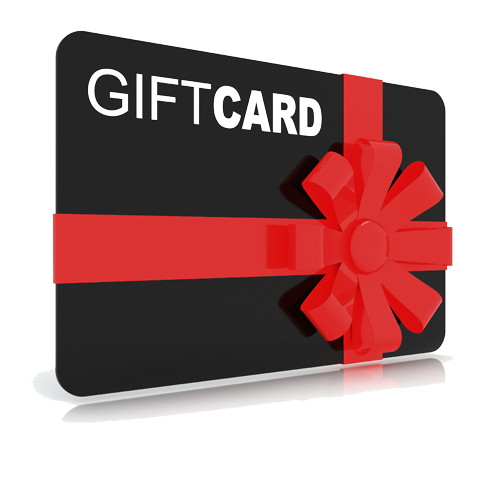 Sign up for AUTOPAY and save another $10/month! Our students recently performed on our very own Hendrix Hall stage for the Rockcital!! View the pictures here!